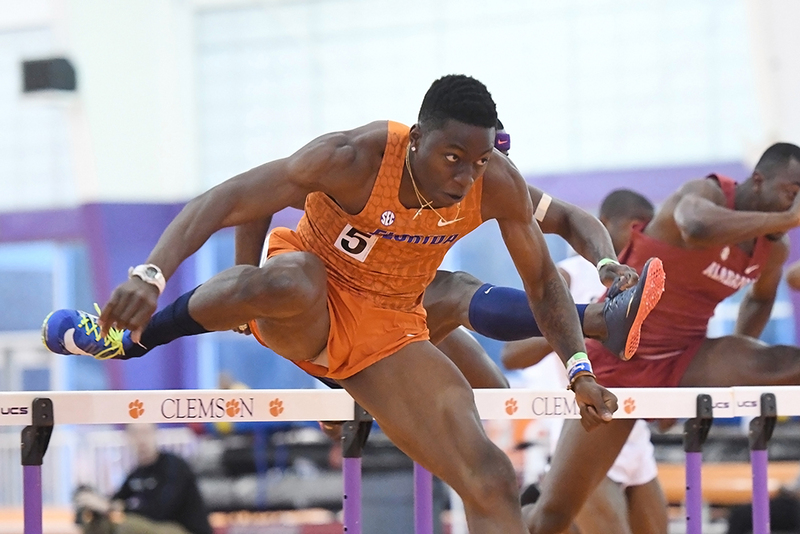 This NCAA Division I-oriented compilation lists the top 20 eligible men’s performers for the ’19 outdoor season in order of their PRs. Only wind-legal marks are included. The column on the right is the athlete’s finish in last year’s NCAA Outdoor Championships. If the athlete didn’t compete in the meet (which includes the rounds held in the two Regionals), then the Indoor Champs finish (“i”) is given. A slash followed by another number/letter indicates competition in a different event. Any non-Div. I collegians (Div. II/Div. III/NAIA/JC) who have marks inside the range of the top 20 are appended at the end of each event. Symbols: h = heat; qf = quarterfinal; sf = semi; fs = false start; rs = redshirt; hs = high school; int = international; jc = junior college; inj = injured; dnf = did not finish; dnc = didn’t compete at Nationals/Regionals; dnq = didn’t advance from Regionals field event qualifying; ‘ = not eligible for Team USA. Classes (outdoors): *** = frosh; ** = soph; * = juniors; all others are seniors. Marks as of January 24. Chris Nilsen’s defense of his national title won’t be an easy one. 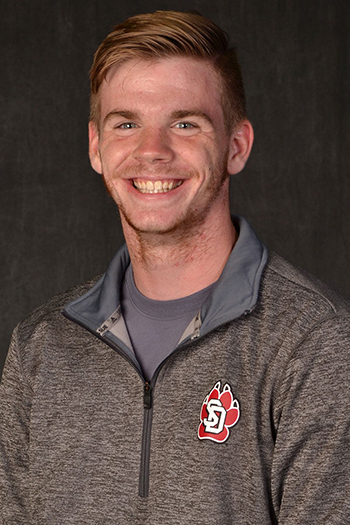 The NCAA men’s pole vault is about to undergo a sea change; it’s going to develop a crowd at the top, and the one constant in all of this, South Dakota’s reigning champ Chris Nilsen, is thrilled. No. 4 World Ranker Mondo Duplantis heads a loaded incoming frosh class that features no fewer than five 18-footers: Duplantis 19-10¼ (6.05), Baylor’s KC Lightfoot (18-5/5.615), Stephen F. Austin’s Branson Ellis (18-3¼/5.57), and KU’s Zach Bradford & UCLA’s Sondre Guttormsen (both 18‑2½/5.55). 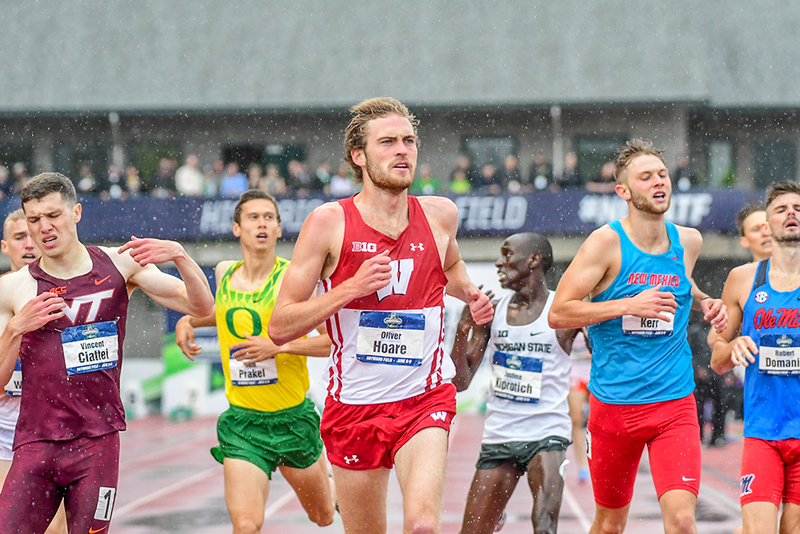 With talent like that to face, Nilsen knows there are going to be storylines beyond the fact that he’s the outdoor meet record holder at 19-1½ (5.83), and he can’t wait to check out the new terrain. He’s also working through a winter illness that set him back a bit, as he started with a shorter run, but that should sort itself out through an indoor season that won’t give him much head-to-head competition with the other top vaulters. South Dakota’s schedule is mostly set in neighboring states, and other than indoor nationals, the next big thing Nilsen has circled is what should be a star-loaded Texas Relays. How Will Noah Lyles Build His Legacy? Are The Vultures Circling Kevin Young’s World Record? How Will The 2019 Diamond League Work? 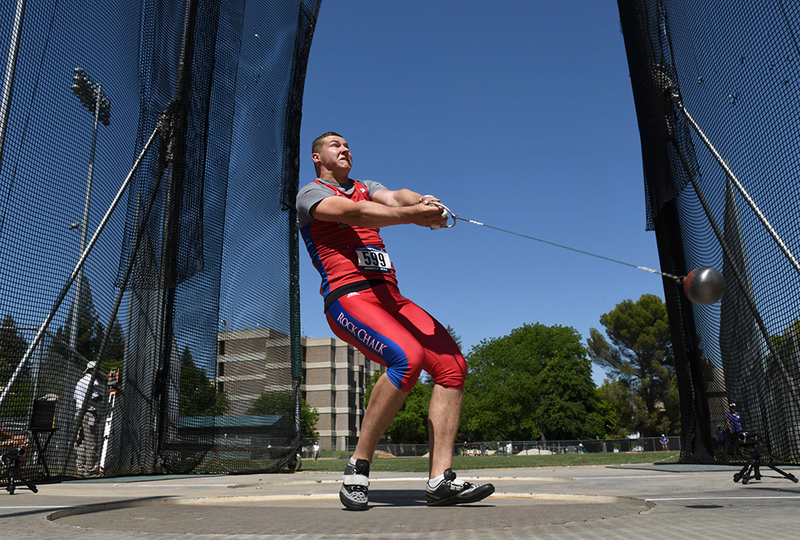 How Do You Qualify For The 2019 World Championships? Do The Multi-Events Really Need Revamping? From The Editor — Is The IAAF Being Innovative In The Right Places? Note: Track Coach is included with all Track & Field News digital subscriptions. If you are a current T&FN subscriber, purchase of a Track Coach subscription will terminate your existing T&FN subscription and change your access level to Track Coach content only. Track & Field News print only subscribers will need to upgrade to a T&FN subscription level that includes digital access to read Track Coach issues and articles online.